If you purchased your AED with us, thank you! We’re already tracking your AED and you’re registered with the right people. If you did not buy your AED with us, that’s alright, too! Congratulations! You are the proud owner of 1 or more AEDs. As you are likely already aware, with AED ownership come responsibilities and requirements that you must adhere to so that your AED remains compliant and ready to save a life. We can help you navigate these requirements. Here are the steps you need to take to ensure your AED remains compliant with the necessary authorities. Our Always Ready?AED Training & Management Program is a free service to our customers. For those who bought from someone else, it’s free too. Let us help you stay up date on critical information and on top of expiring equipment and accessories. If you have multiple AED's, how you identify them, for example, 1, 2 or 3, or Front Desk, Gym, etc. Step 2: Confirm that your AED ready for use. 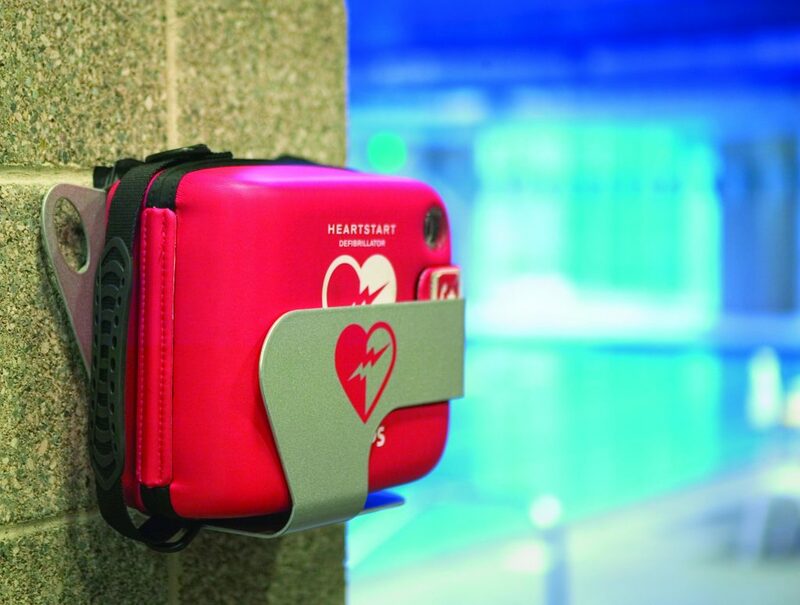 Is your AED ready to be used in the event of a medical emergency? Has it been serviced or checked lately? Step 3: Ensure your AED is registered with the Heart & Stroke Foundation. Is it compliant and registered with the Heart & Stroke Foundation of Canada and the Manitoba EMS/911 contact centre? This allows the EMS/911 communications centre to advise people (where an AED is nearby), where to find it. Do you have people (staff or volunteers) comfortable enough or trained to use the AED if they had to use it and know when to use it? Once you’ve completed these steps—for each AED you have purchased—both your organization and your AED (s) will be in our system and we will reach out to you as required to ensure your training and hardware stay up to date. ผลบอลพร้อมราคาวันนี้ Contact us for more information on our HeartStart AED Manangement Program or how to register multiple devices at no extra cost.